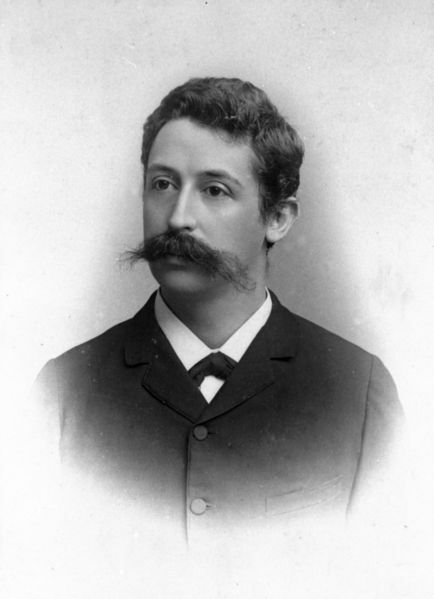 Chirstian Eijkman shared a Nobel Prize for the discovery of vitamins. 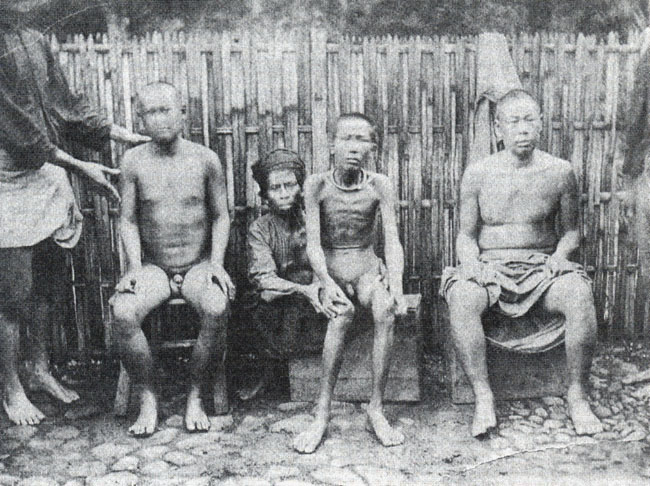 His research on beriberi in the Dutch East Indies in 1890s highlighted the role of rice diet, leading to the understanding of specific nutrient deficiencies. Yet originally Eijkman was convinced that beriberi was caused by a microorganism and this assumption guided his work. This case study delves into the fruitfulness of his work, even as his preconceptions guided him into error. The context of Dutch Colonialism also helps frame reflection on funding and ethics in science. Download ALL: HTML presentation, text & notes [4MB].